Never Knew a Father's Love is bringing you Zumba fun with the amazing AnaMichel! Cost: $7 for 1.5 hours of fun! If you have been looking for a way to help us, this is the perfect way. You can get a fun workout and help us with our financial assistance and outreach efforts! The Rock Church, 2277 Rosecrans, San Diego, CA 92106, Room 232! No registration necessary, you can pay at the door. For more information, please email Perri Storey at[email protected]. 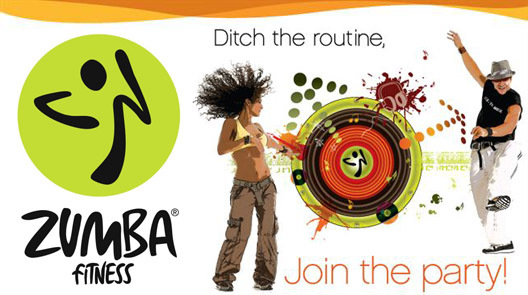 Join our Zumbathon on Facebook!